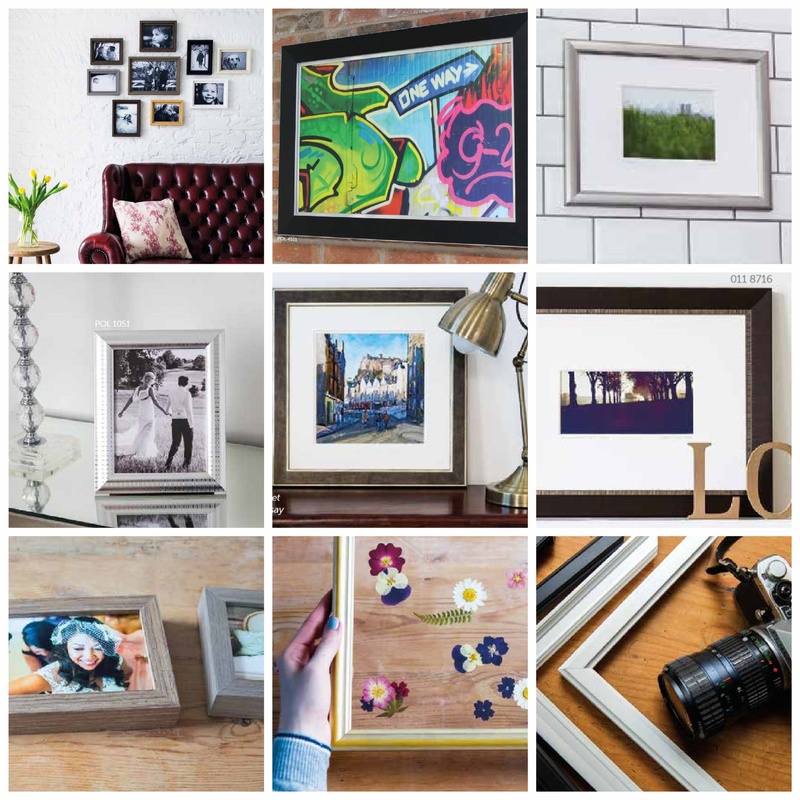 We like working with artists, designers, photographers, art sellers, gallerists, and interior designers to offer beautiful, high-quality custom framing options for their customers at an affordable price. You can expect top-of-the-line materials, craftsmanship and any advice or design support you need with every order. If you like the sound of it all and would like to start working with please call over today for an infomal chat over a coffee and we can discuss some ideas.